Our Retainer Service includes all of the communication avenues a church needs to reach their community through online missions and strong professional branding. We are able to offer this service at a significantly cheaper price point than the cost of hiring a full time communications or media director with out a long term commitment. We will personalize branding, marketing and communications strategy for your church so that you can better reach your congregation and your community. Our Retainer Service includes website hosting and support, mobile apps, social media, branding, online marketing, E-newsletters, video editing, consulting and much more. Contact 16:FIFTEEN today to find out how we can help you reach your community and congregation more effectively. Get a quote today on a beautiful, content driven, responsive website that will look great on Desktop, tablet and mobile devices. Our websites are designed to help people searching for a church to call home find the information they need about your church and for the people that attend your church to be able to navigate your site easily. Did you know that push notifications sent from a mobile app have a 95% read rate? Conversely, emails sent from religious organizations are only read with a 13% read rate. 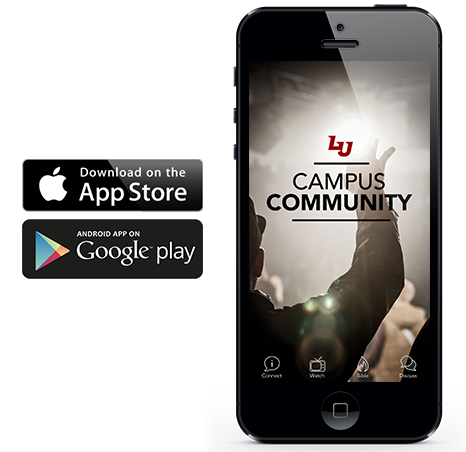 No church communications strategy is complete with out a mobile app. Get more engagement in your small groups content and allow people to engage with your Pastor’s teaching directly from their cell phones. Contact 16:FIFTEEN today to start communicating better with a mobile app for your church. Let 16:FIFTEEN take care of all of your graphic design needs. 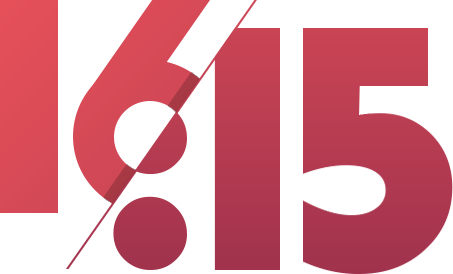 From church logos, branding and collateral to series, event and ministry branding, 16:FIFTEEN wants to partner with your church today to strengthen its brand and convey your message. For beautiful church graphics that help communicate your message, contact 16:FIFTEEN today. Social media is a necessity in any communications strategy. If you are not careful though, it can become the “tail that wags the dog” of your church’s communications. Let Convey help you with your church’s social media needs. We would love to help you with your site design, content creation and post scheduling. Contact us today to find out how to run targeted Facebook ad’s to reach people in your area that have not heard about your church. 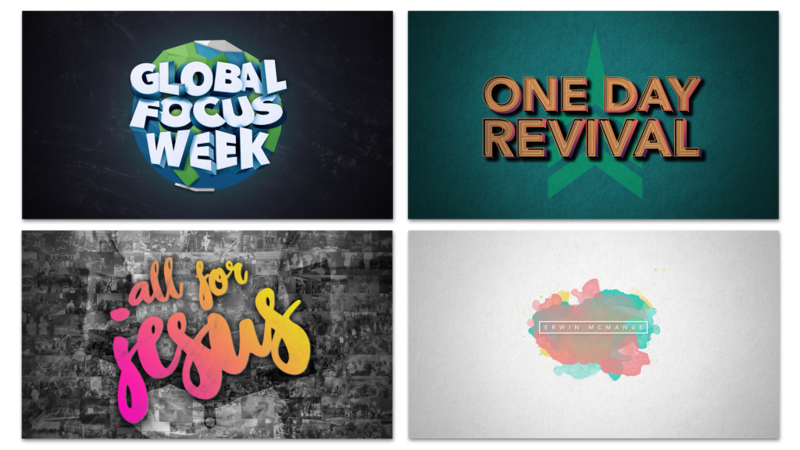 Liven up your church’s logo with an animated video roll in. Capture your audience with stories that show how God is moving in your ministry. Allow us to tell your church’s financial story with an animated video that explains how every dollar is used at your church. We want to help you with all of your video needs.